We know that securing hotel rooms is important for your event. That’s why we have an exclusive Hotel Relations Team that helps make your job easier. 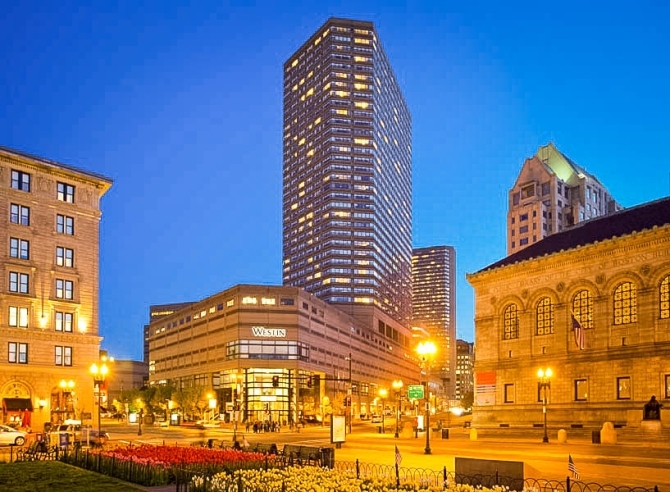 Your dedicated Hotel Relations team works in tandem with your Sales Manager and serves as your liaison to Boston’s hotel community, helping you to build the ideal room block for your event. As the first of its kind, our innovative Hotel Relations team is your personal concierge to the Boston hotel community. It’s one point of contact, so you save time and money while we work to find the best housing solutions for your event. With just a mouse click, our Hotel Finder helps you identify which hotels are best suited for your groups. 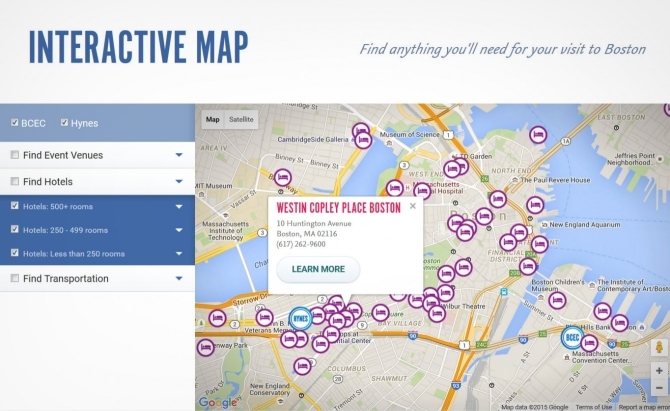 Our interactive map shows you where the hotels you are considering are located and provides you with photos and specifications such as the number of guest rooms and the distance to our convention centers.